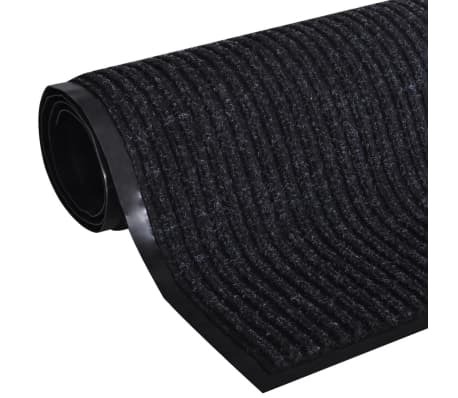 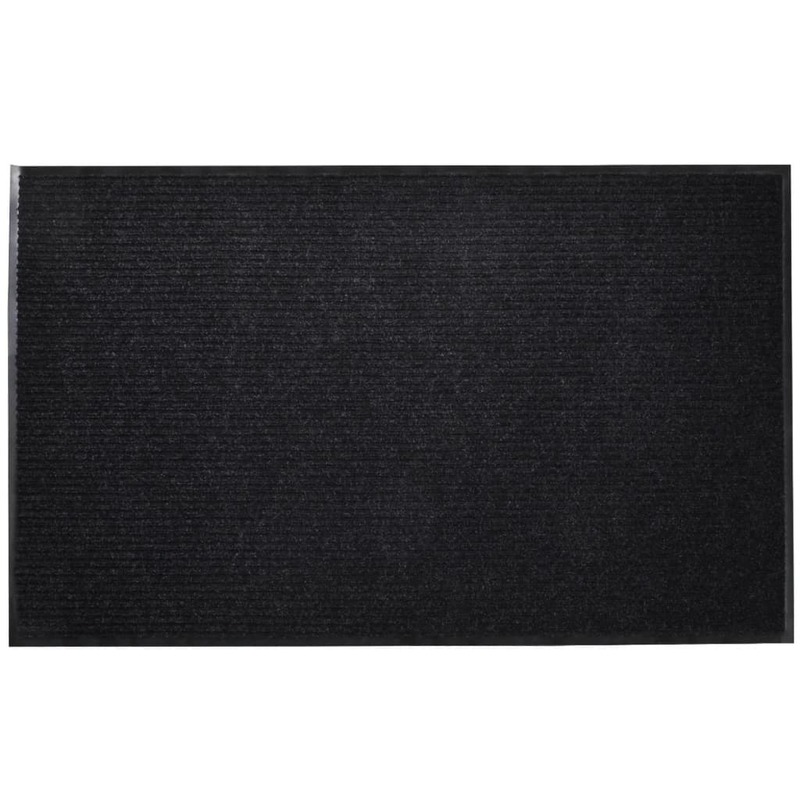 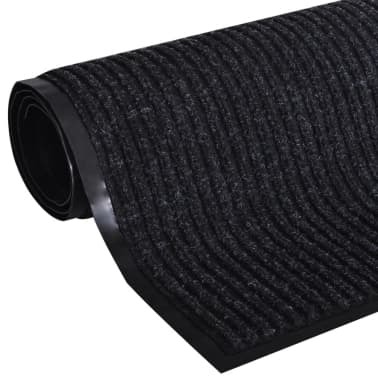 Black PVC Door Mat 35" x 24"
This door mat is an ideal solution to stop dirt, mud, and water before it enters your home or office. 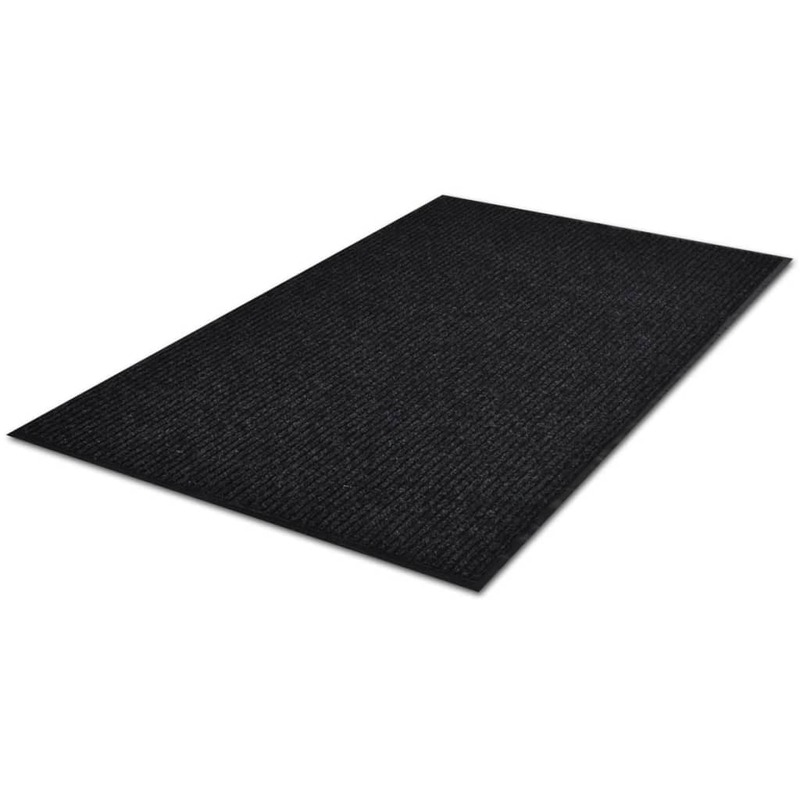 Our high quality door mat is fitted with a nonskid PVC backing, which keeps the mat in place while in use, so it can be safely used. 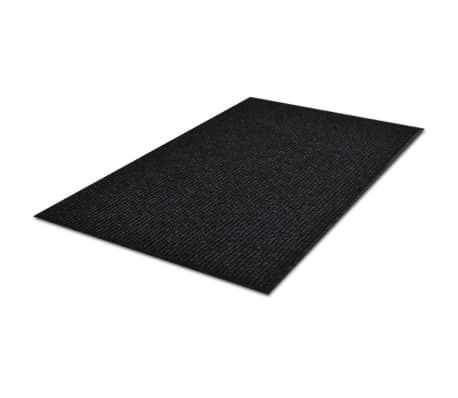 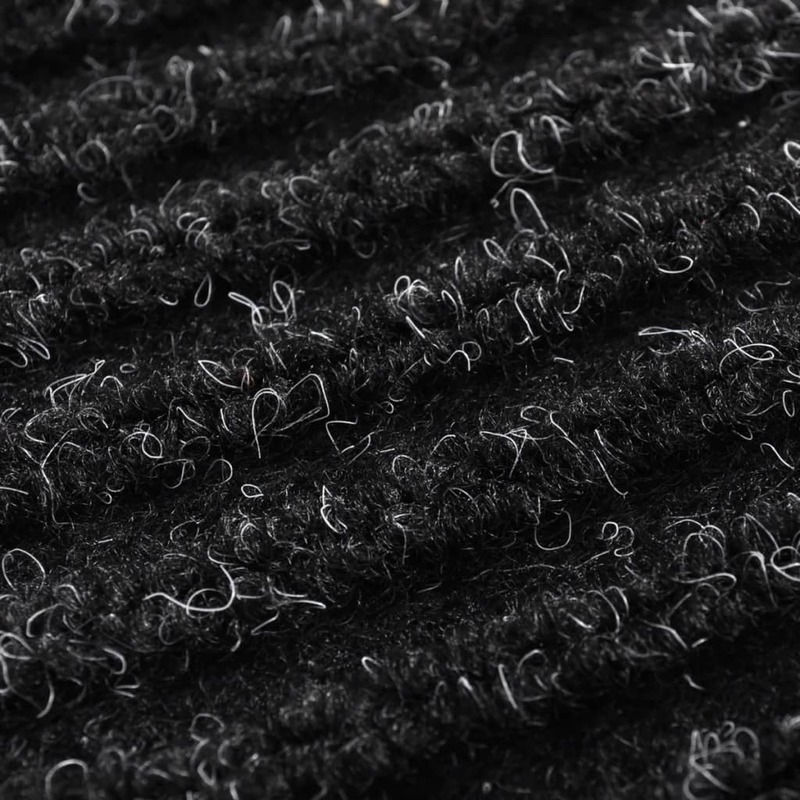 This door mat is pliable, and can be easily rolled up for easy storage and transport. 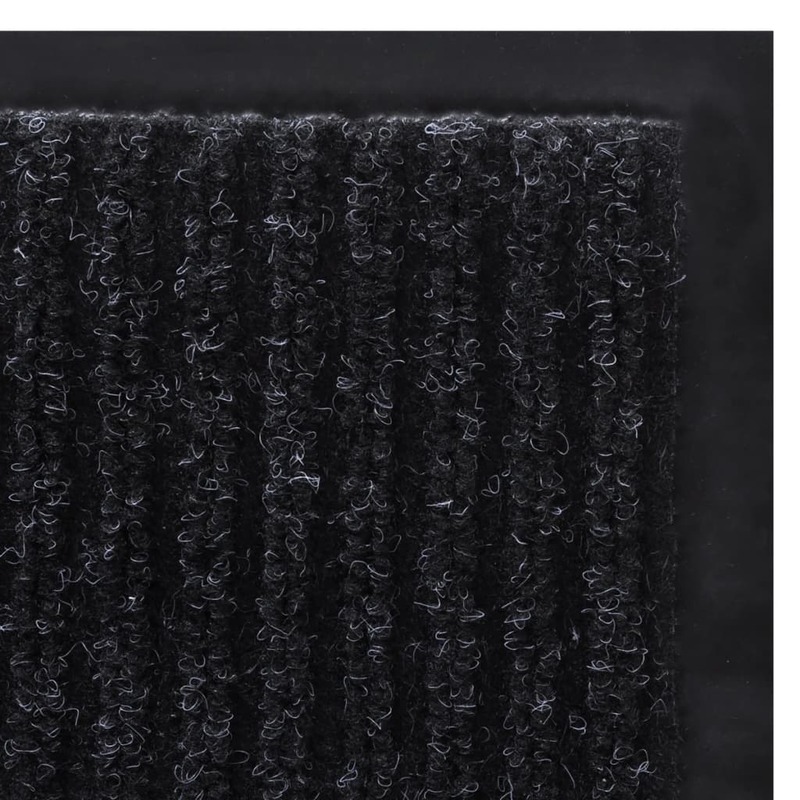 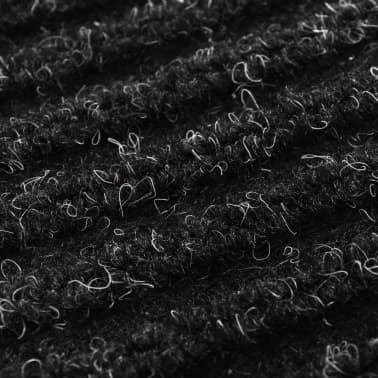 In addition, it is easy to clean with a vacuum cleaner. 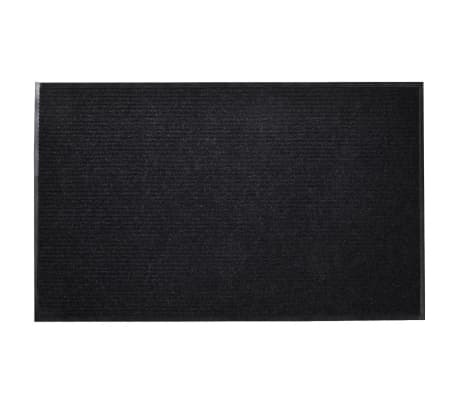 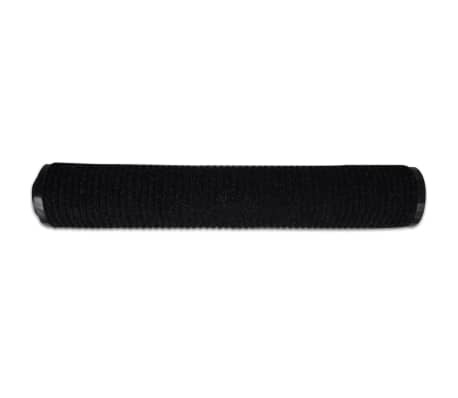 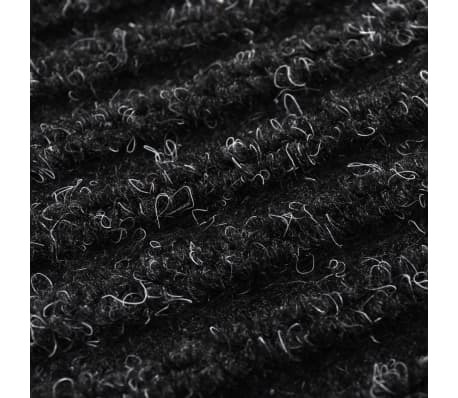 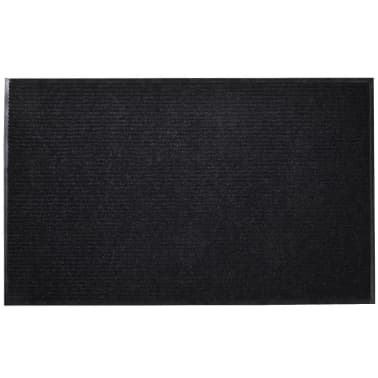 Black PVC Door Mat 71" x 94"
Black PVC Door Mat 47" x 71"